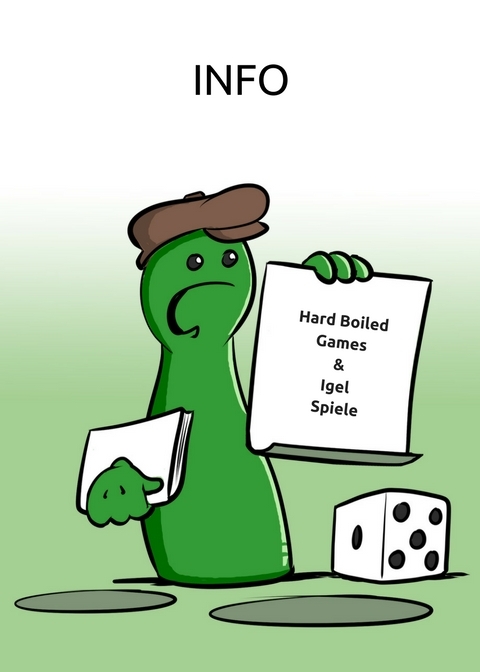 La Cosa Nostra by Hard Boiled Games and Wunschmaschine by Igel Spiele. La Cosa Nostra is unfortunately available again from the 2nd quarter (April). 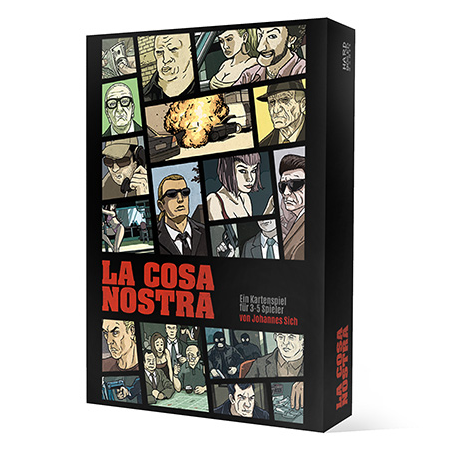 Preorder La Cosa Nostra at the Spiel direkt eG. 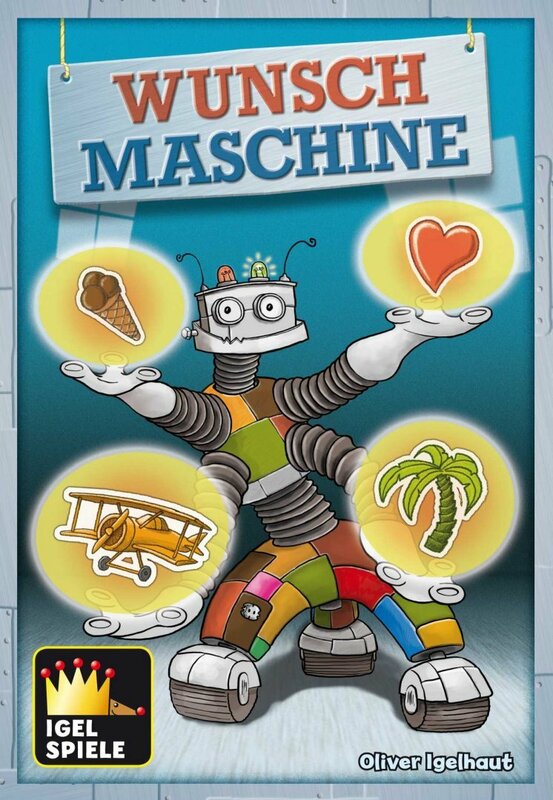 The game Wunschmaschine is SOLD OUT.